Afro Caribbean Hair Products – Luxemore London – Beauty City International Ltd. If you haven’t heard of it yet, watch this space! 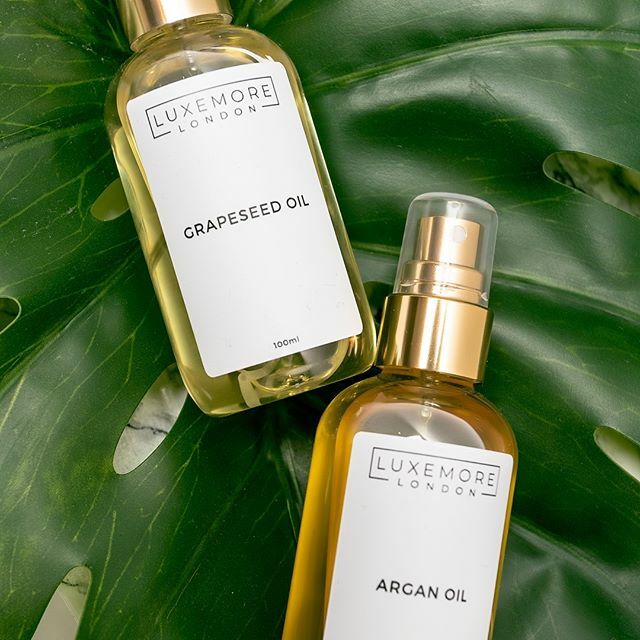 Luxmore London Launched December 2018 in Accra, Ghana, Luxemore London is a new all-natural, premium brand disrupting the haircare market. While suitable for all hair types, the products have been specially formulated to work for the Afro- Caribbean market, including those of mixed heritage. Consumers with afro hair are often outside the target demographic of mainstream hair and beauty brands with only 7% of adverts feature a sole or main protagonist from a BAME group. For this reason, Luxemore London proudly caters to the Afro-Caribbeans. In conjunction with addressing the issue of representation, the key mission is to promote healthy hair by providing authentic and truly natural products. “The dangers around the likes of sulphates and parabens are well-known, so it’s alarming that so many products – especially those aimed at afro hair types – still contain them.” says Luxemore London founder Annie Beatson. “I’ve always wanted a high-quality product made for my afro type that radiated luxury – so I made one. Along with our tried and tested products, we aim to provide our customers with a first-class shopping experience to present a sense of value and pride”. Catering for both women and men, the current range consists of liquid shampoos and conditioners, essential oils and the super practical hair and body bars – great for home and travel. The whole collection is carefully crafted to be organic (where possible), vegan, palm-oil and cruelty-free. This is to ensure the brand’s commitment to product safety, ethical business practices and the championing of healthy hair is upheld. Customers who have purchased thus far were full of praise. 72% rated them 5 stars and agreed the products were high quality with 86% expressing they would absolutely buy again. Previous Previous post: Rent The Red Carpet Style! – Is It The Way forward?